Seller motivated! bring your offer! A must see! Fantastic golf and pool views from screened balcony with shutters! 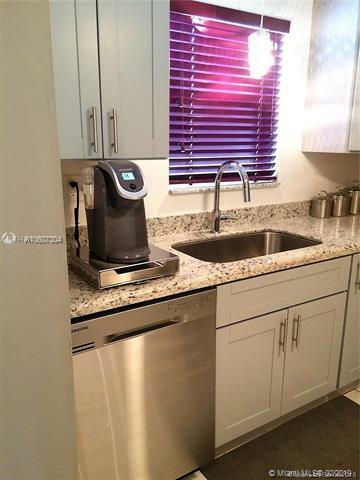 Turn key opportunity! 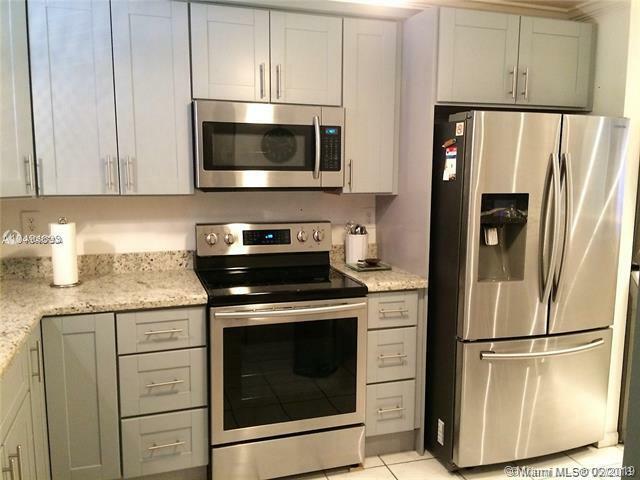 Beautiful newly renovated kitchen cabinets, all new high-end stainless appliances and granite counter tops. 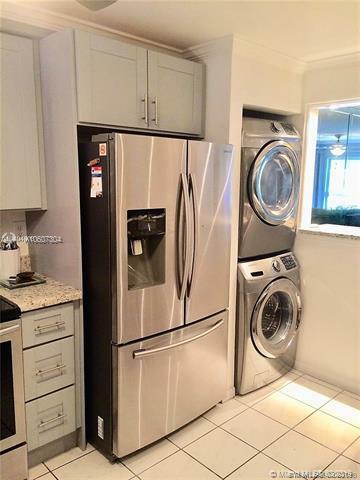 Brand new high-end stainless washer/dryer in unit. Custom mirrors and crown molding. New ceiling fans throughout. Clean and absolutely gorgeous with custom wood blinds. Partially furnished built-ins. 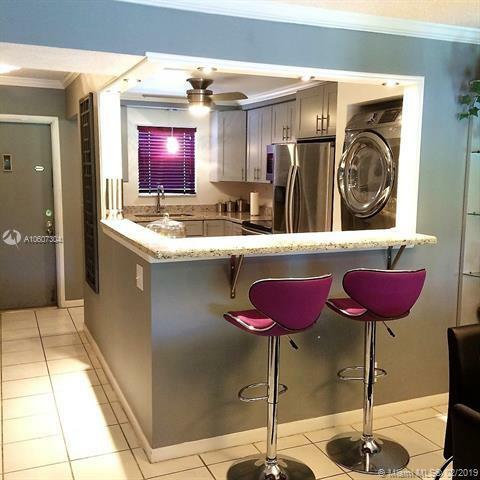 2 bedrooms and 2 newly remodeled bathrooms with spa rock shower. Sold "AS-IS" Pool, clubhouse and exercise room amenities. Gated Community. 55+. 20% down. Income $50K and credit score 680. No Pets.